The Skip Hop Pronto! 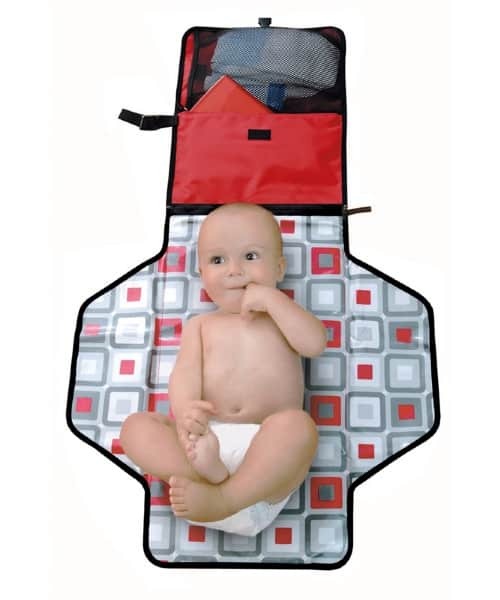 Changing Station – Red is on sale for $24.01 at Hayneedle right now. That's 52% off the list price of $49.99! Economy shipping is free for orders over $50!